Jonishan can offer boring solutions where open trench excavation is not plausible. 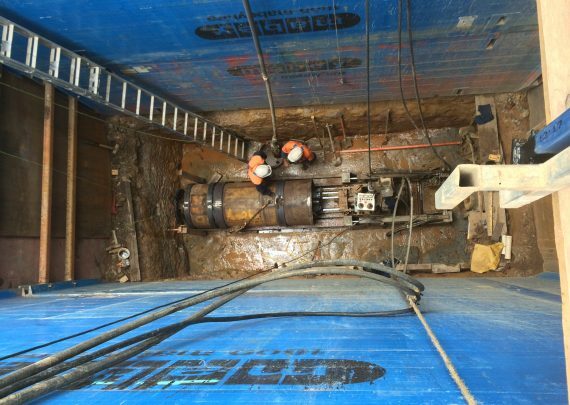 Structures such as roadways and buildings as well as challenging ground conditions all require trenchless boring methods. Microtunnelling is a laser guided technique offering high levels of accuracy. Freeboring methods can be used in stable ground or pipejacking can achieve results where full ground support is required. Jonishan have used many pipe types in boring projects for supply of water, sewer or stormwater. Carrier pipes used for slip lining into microtunnels can be PVC, MSCL, GRP, PP or PE. Pipes with a smooth wall surface such as concrete, steel or GRP can be used for pipejacking. Directional drilling is another boring method used by Jonishan when manmade structures or natural obstacles need to be avoided. 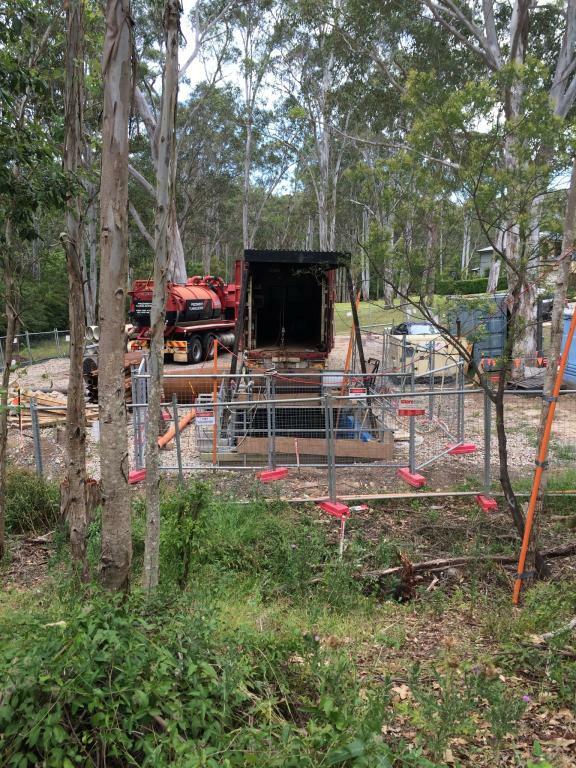 HDD (Horizontal Directional Drilling) uses a boring rig with a vacuum for removal of spoil. 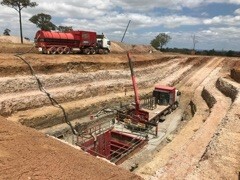 Horizontal auger boring is a cost effective method where there is soft, wet ground conditions. A steel sleeve is installed into a bored hole to provide support and forms a conduit. Jonishan can help with the most complex of projects and advise which method of boring is most suited to your project.